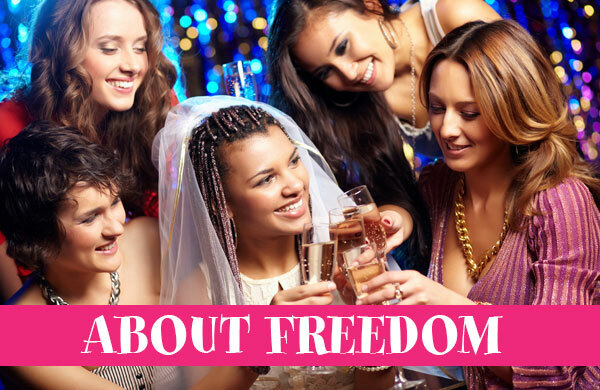 Freedom, established in 1996, has been sending hen parties to Adonis Cabaret since our first shows. With age comes experience, Freedom has remained as fresh as us guys and they know the value of excellent customer service. I just want to thank you because not only were the activities that we booked fantastic (belly dancing was hilarious and I am still blushing from the Adonis Cabaret!!) you made everything so easy and straightforward, and always replied to my emails so quickly. Would definitely recommend!